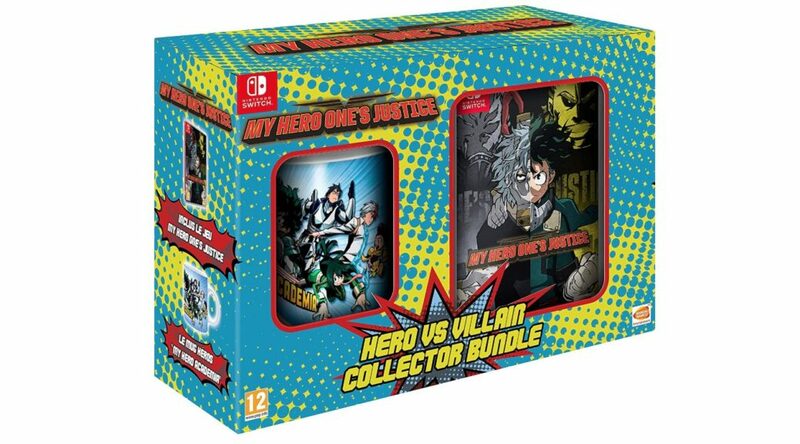 Amazon France has started taking pre-orders for My Hero One’s Justice: Hero vs Villain Collector Bundle for Nintendo Switch. This bundle was never officially announced by Bandai Namco Entertainment. It’s kind of shocking given that the game is launching on October 26. 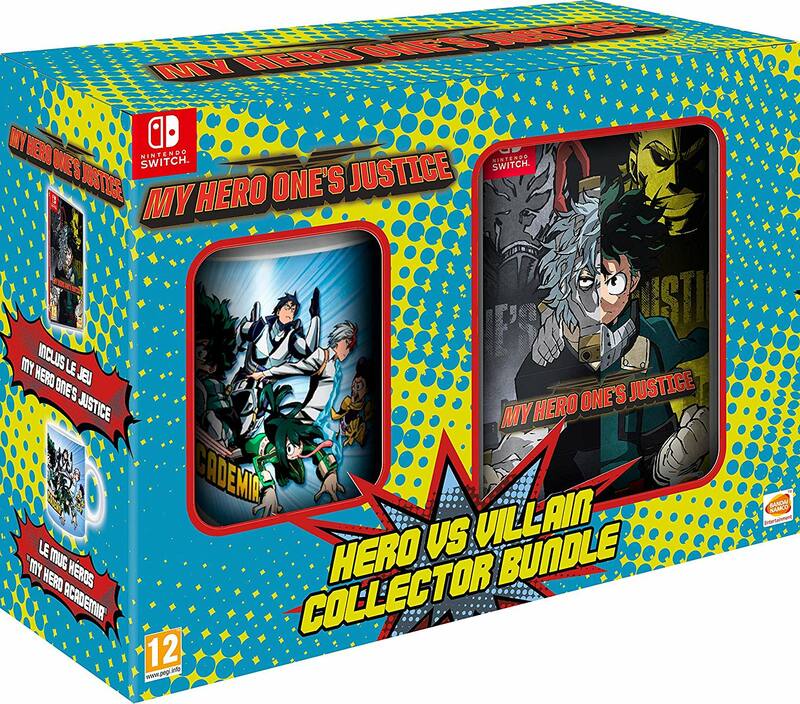 The Hero vs Villain Collector Bundle contains a copy of the game and a My Hero Academia mug. As far as we can tell, this bundle is only going to be available in Europe for now. Purchase yours here (ships within France).